Dream homes with stunning pools are not far from your reach. 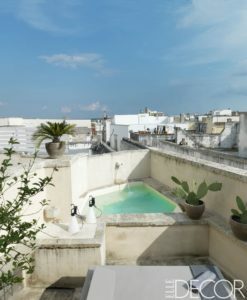 Check out these beautiful pools. Keeping your pool looking as pristine as these calls for keeping your water clean and clear. It is time to get ready for the warm weather. 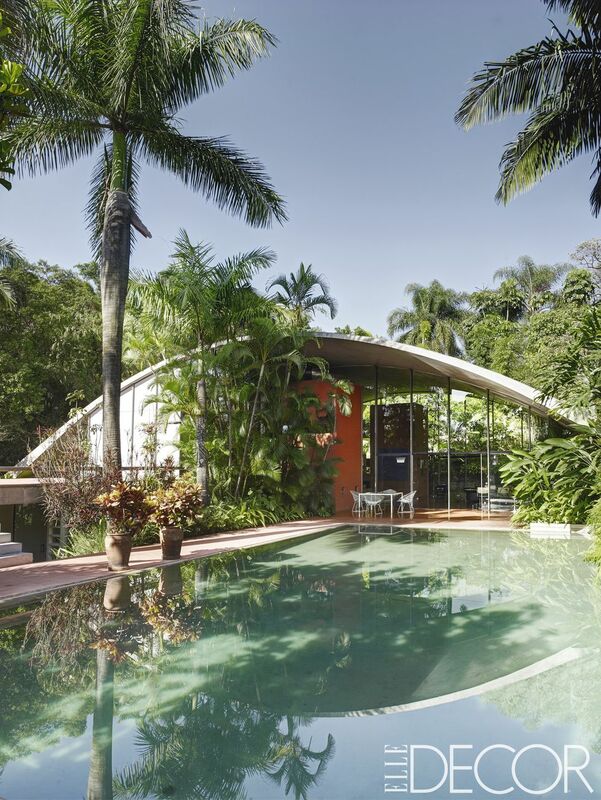 Brazilian architect Marcos Acayaba designed this forward-thinking house in 1975. 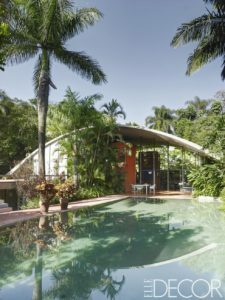 The roof, pool, and stairs are all made of concrete, and the surrounding gardens were designed by Marlene Acayaba. Atop a glass tower in Beirut, architect Bernard Khoury crafted a triplex for his family. The deck and pool overlook Beirut and the Chouf mountains. An 18th-century palazzo in a remote town in Southern Italy is the perfect setting for a home full of standout design. 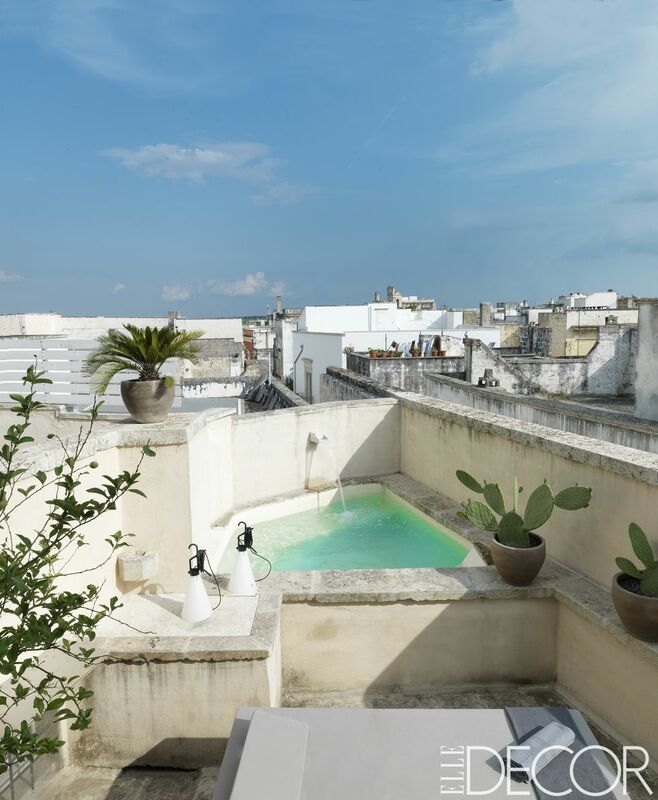 A custom-made daybed and lamps by Flos sit beside the rooftop dipping pool. Designer Marc Meiré built a house for his family in Cologne, Germany. The pool is lined with Italian tiles, the bench and decking are made of black-stained teak, and the tree was imported from Japan. 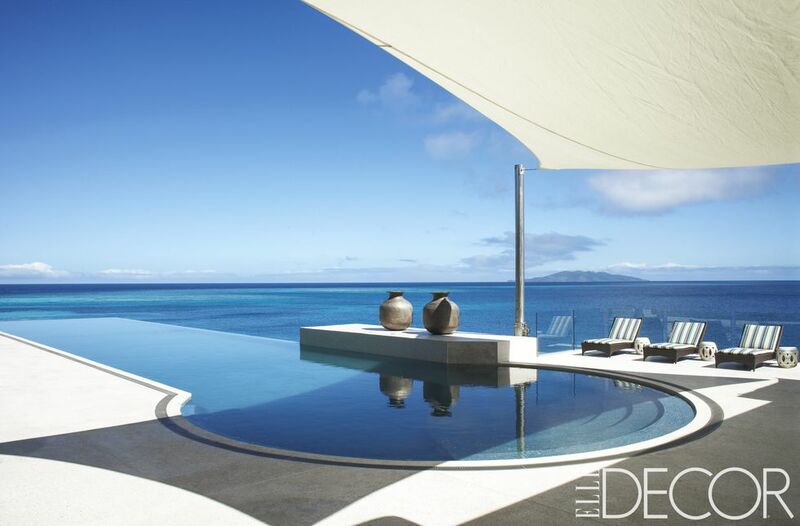 At Jill and David Gilmour’s house on a private island in Fiji, built with architect Tony Chi, the infinity-edge lap pool is tiled with mosaics by Bisazza. The chaise longues are by Dedon, and the carved-marble garden stools are antique.